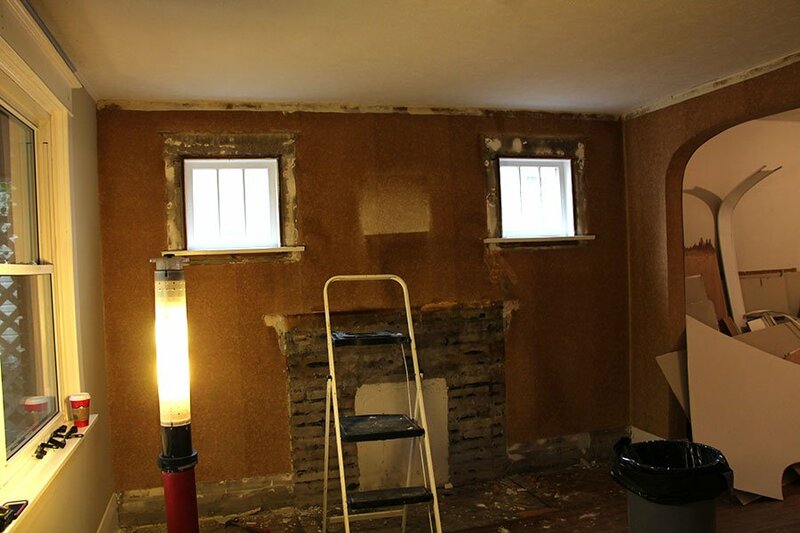 See the before and after of our latest project. 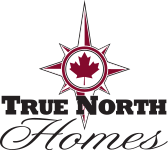 The experts at True North Homes offer a new, innovative way for you to buy a house. After hours of searching real estate listings, you discover a mature house in a neighbourhood you love. The only problem is, it’s looking a bit tired, and it just needs a little home remodel to become the place you would proudly call home. Now you don’t have to turn away! With your budget in mind, the dynamic duo of Shane Yerema and Colleen Jordan at True North Homes can turn your new-found treasure into a contemporary, modern living space. Most importantly, the thoughtful remodel stays true to the charm and character of the home you fell in love with. 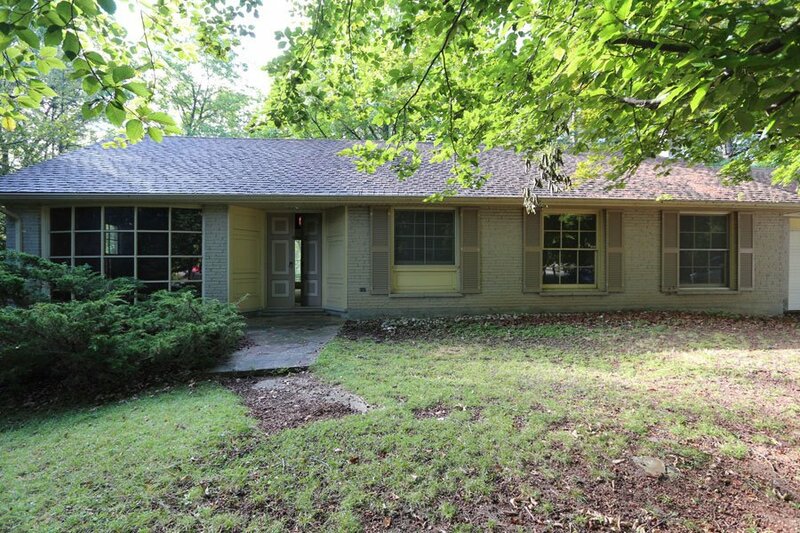 Have you found a house you’d like to turn into a home? Contact us today to get started! 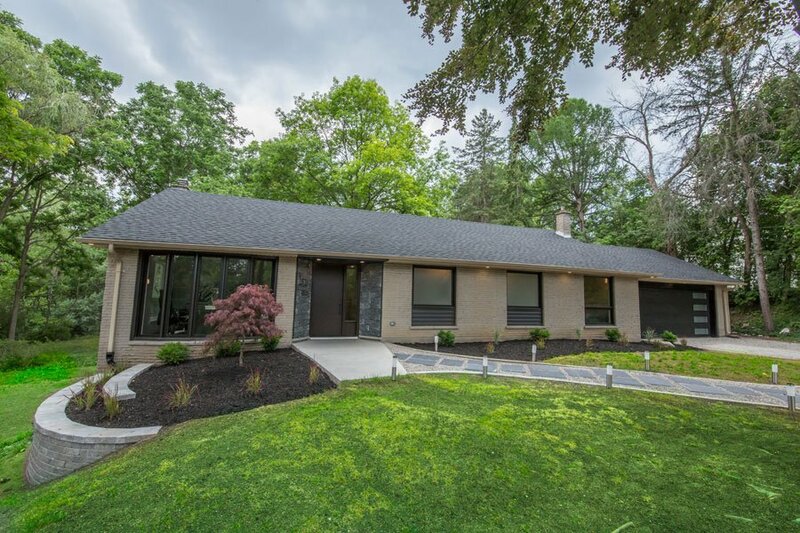 See our complete portfolio of home remodel before and after images. Find out how True North Homes remodels homes with great bones and about the dymanic team that is True North Homes. With more than 20 years in the home renovation business, meet Shane Yerema, co-owner of True North Homes. 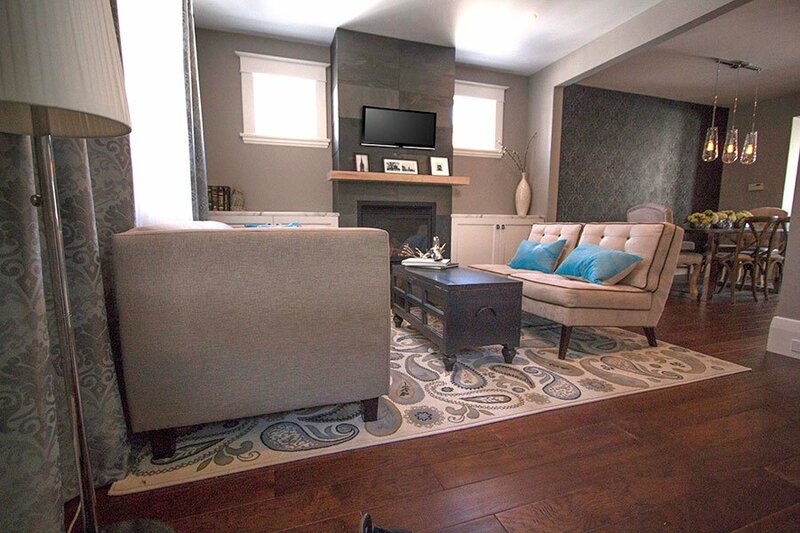 See True North Homes latest home remodel created in a great neighbourhood near you. You won’t believe the transformation! Call us today and find out how we can make your dream come true!